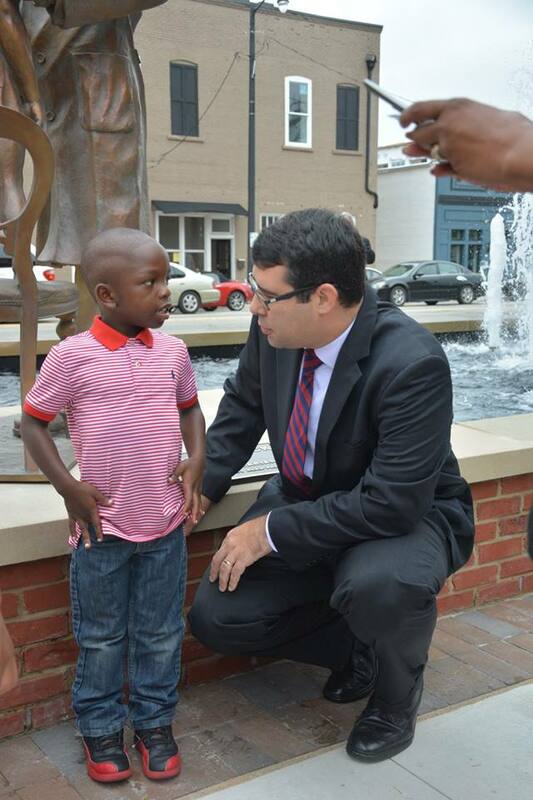 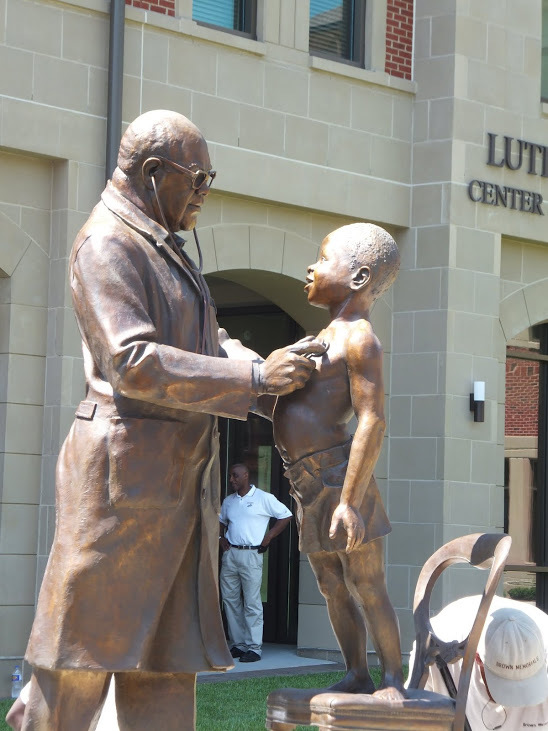 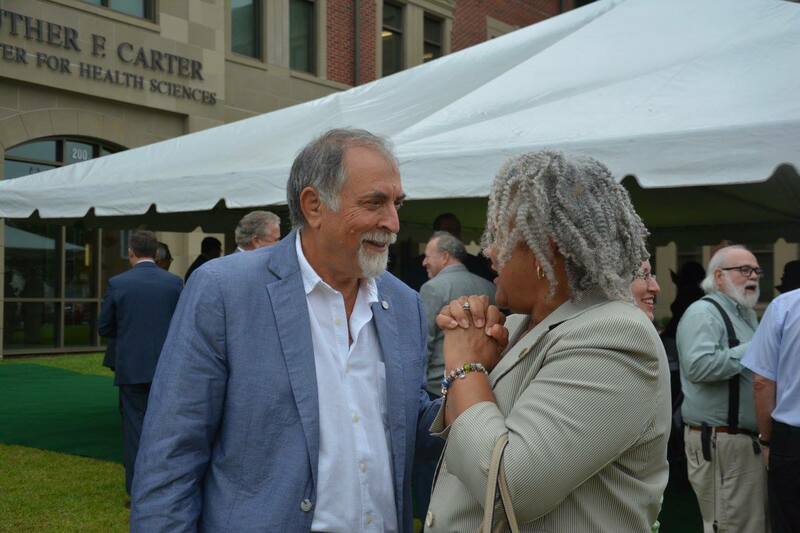 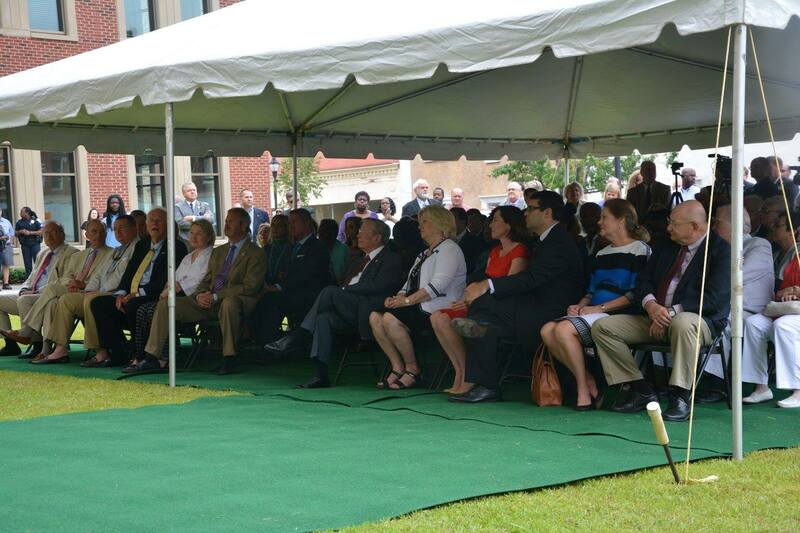 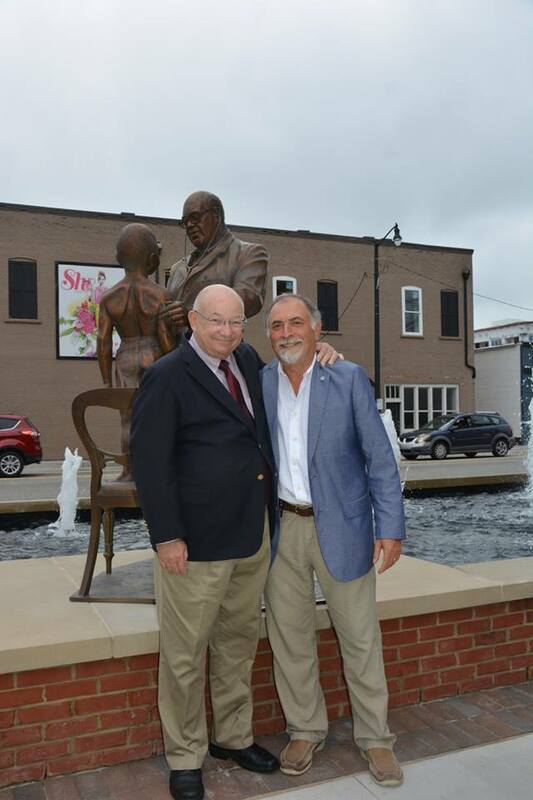 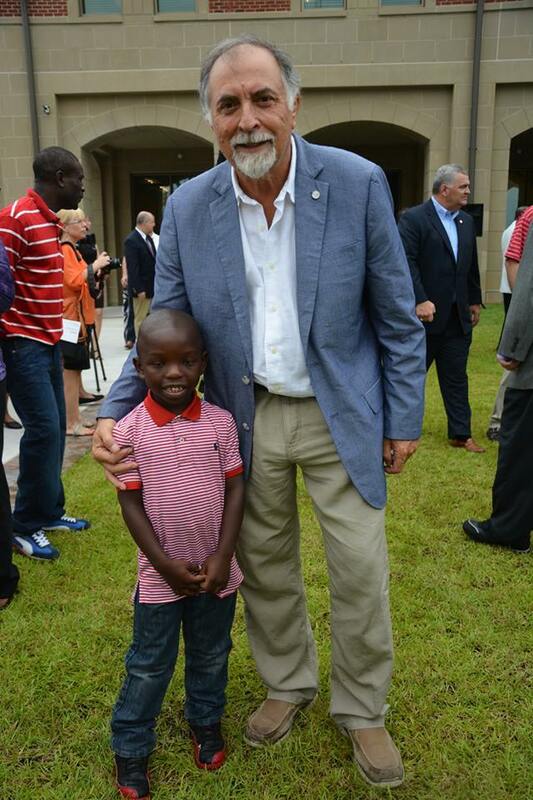 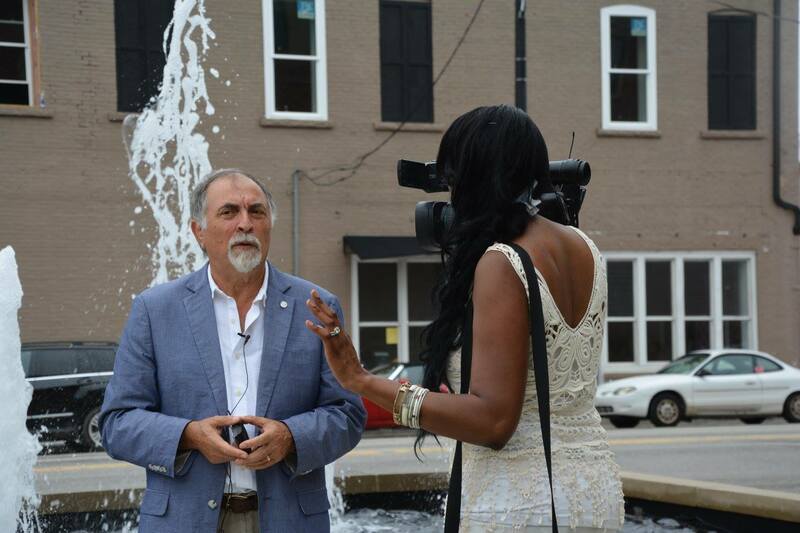 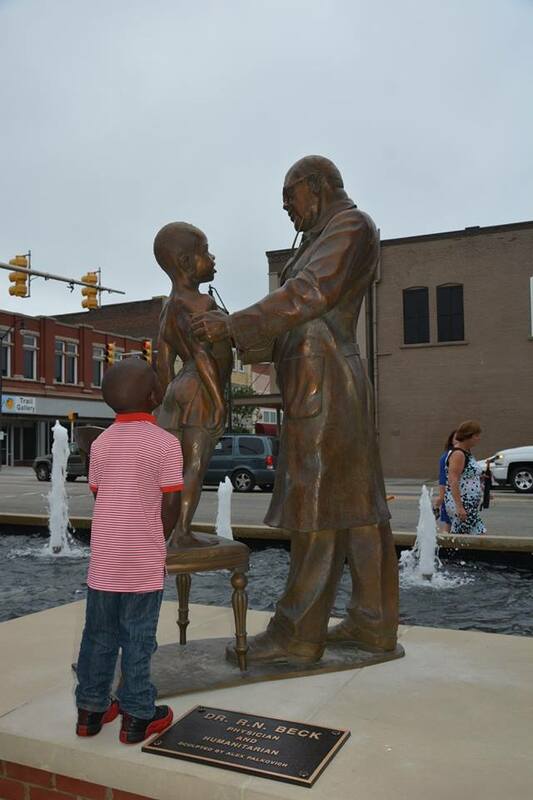 The commissioned bronze sculpture of Dr. R. N. Beck with his young patient was part of the official opening of the Luther F. Carter Center for Health Sciences in Downtown Florence, South Carolina on August 4th, 2016. 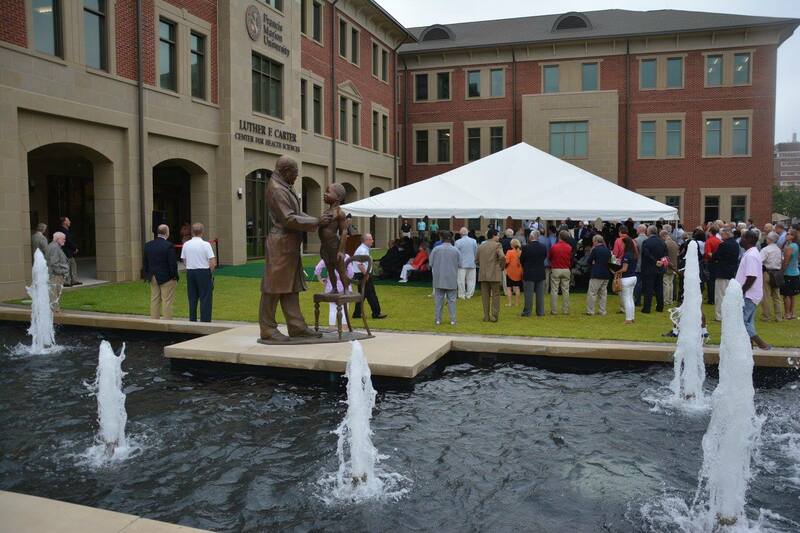 The larger than life-size bronze is the accent for a water feature gracing the front of the building. 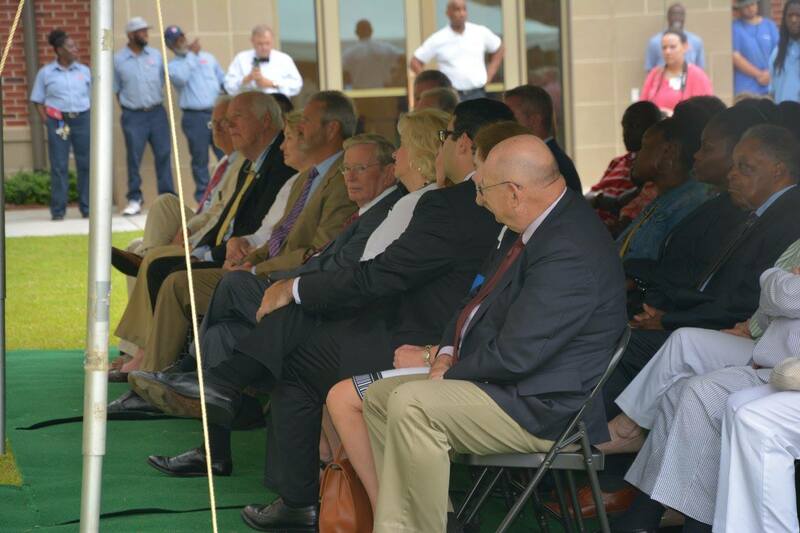 Images of the installation process can be found by clicking on this link.